ROCHELLE PARK, N.J.(BUSINESS WIRE)--Avenue Stores, LLC, which operates the Avenue®, Loralette® and Cloudwalkers® brands of women’s fashion apparel, announced today that it has partnered with PredictSpring, a mobile commerce platform, to develop and launch its new mobile app. PredictSpring integrated with Salesforce Commerce Cloud to deliver a market-ready app in four weeks. 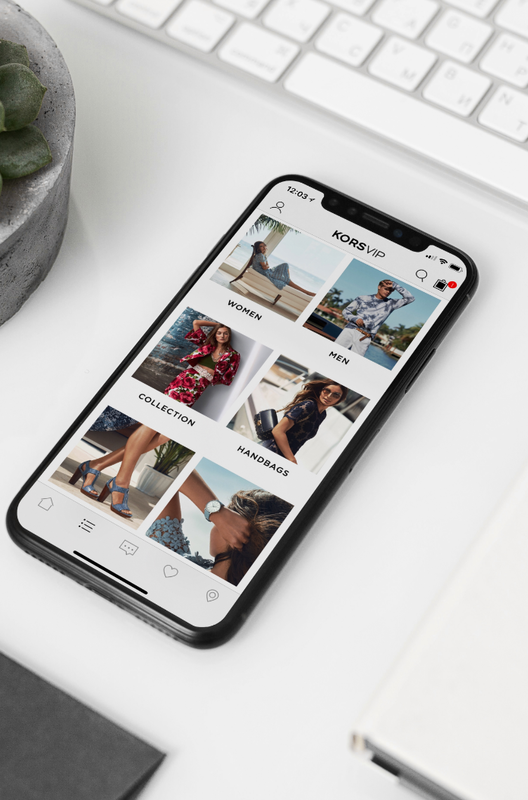 The next generation app offers Avenue Stores’ mobile customers, who are a growing segment of the company’s online business, an elevated mobile shopping experience. 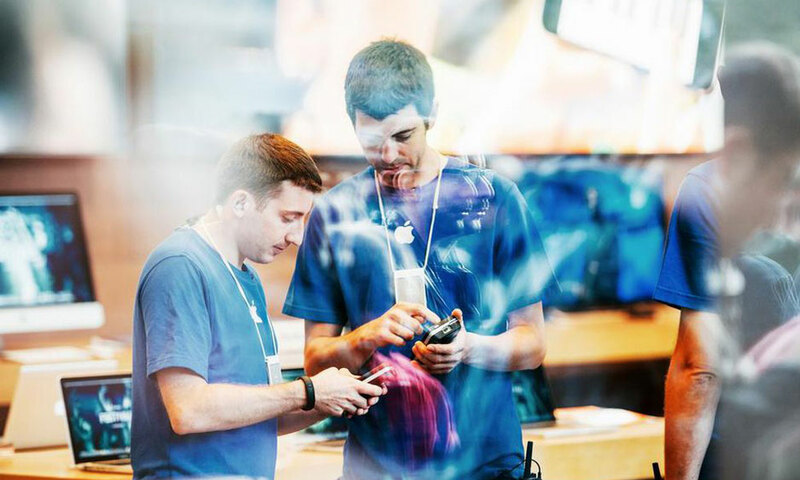 The new app also incorporates a private label credit card to simplify purchase and payment as well as the convenience of purchasing online and picking up in store. 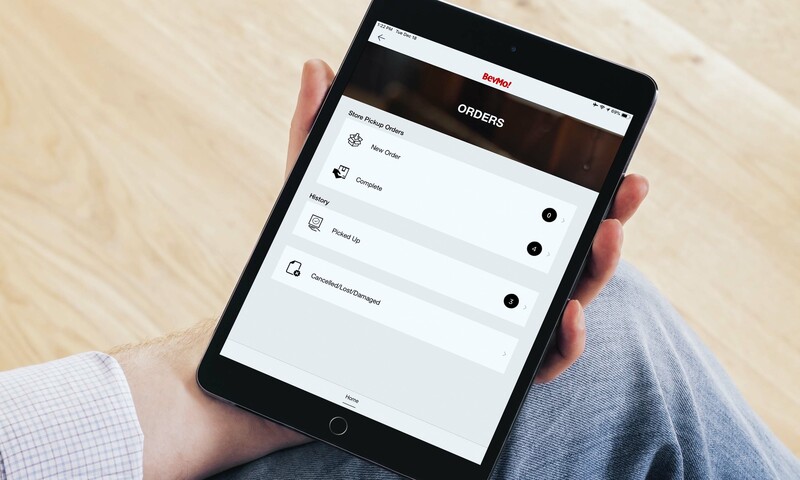 Omni-Channel Ready – Incorporating omni-channel features within the app, shoppers can conveniently purchase items and ship items to their local Avenue Store. Private Label Credit Card – This gives loyal shoppers a familiar and convenient payment option. 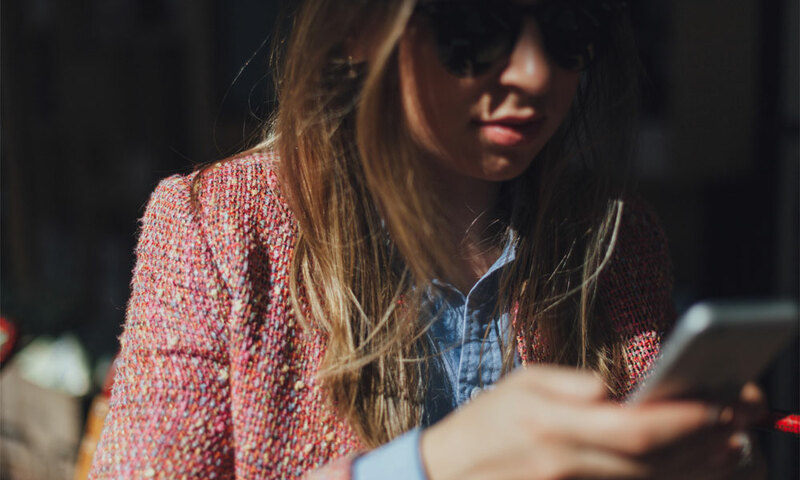 Existing Avenue Credit Card members qualify for the same online and in-store benefits, and can leverage this card as a preferred payment option via the app. Shop Confidence Series Looks via Shoppable Instagram – This fall, Avenue will celebrate a woman’s journey to confidence through a series of collaborations with notably inspirational women who have followed their own powerful journeys to find confidence. They range in size, age, and walks of life. 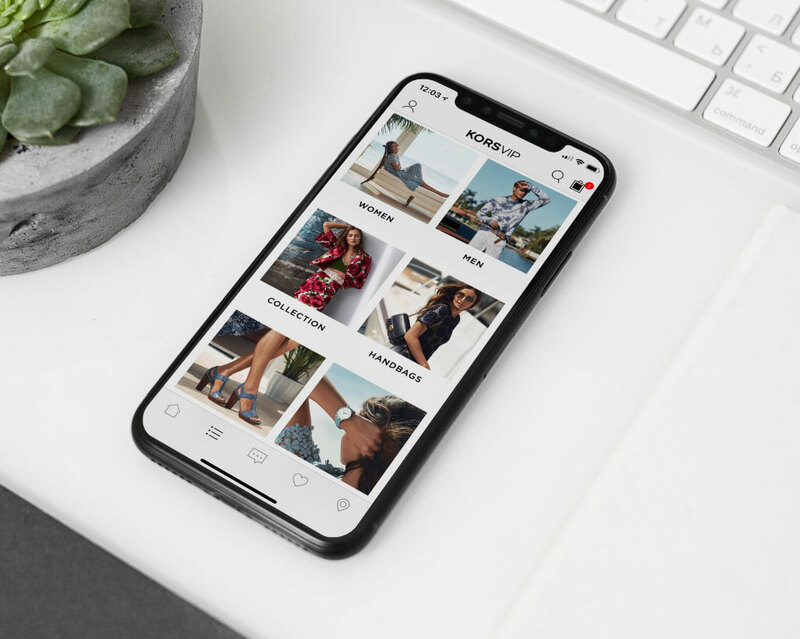 Customers can browse and shop looks worn by these influencers directly from the Instagram feed within the app, providing fashion inspiration and enabling instant “buy” capabilities.